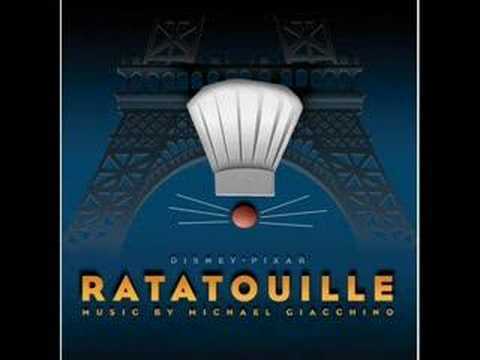 I thought i'd post up one of my favorite songs from the hit movie "Ratatouille." Plz support the movie by buying the album. Amazon.com, target, walmart, Borders etc. DISCLAIMER: This is a fan made video. I don't own the rights to the video or the music and this video is made for my own entainment purposes. So BACK OFF!